David joined 3PB in July 1997 and has progressed to Practice Group Director for the Personal Injury and Clinical Negligence team. His responsibilities include development of members’ practices and ensuring 3PB’s excellent service is provided at all times. 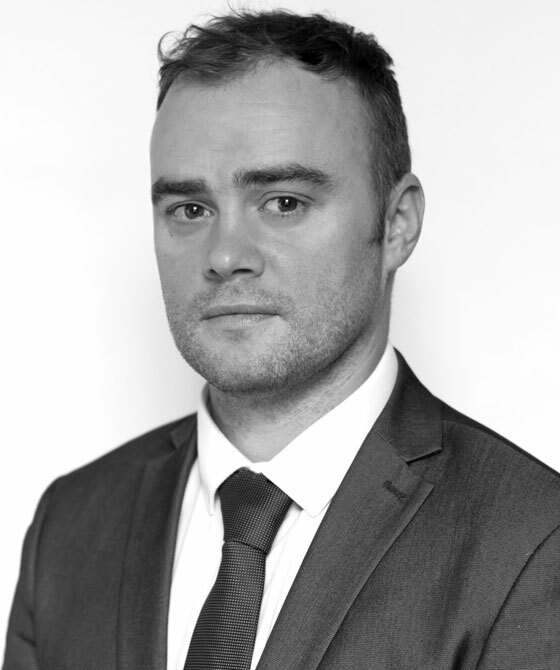 David prides himself on being approachable, efficient and highly organised and is able to provide assistance with any level of enquiry. David has achieved a Level 3 NVQ in Business and Administration. Outside of work, David enjoys spending time with his wife and three sons as well as coaching various children’s football teams.